Qatar Airways has officially announced that it shall be significantly increasing its presence in ZRH-Zurich marketplace effective 17SEP17 as the carrier looks to gain a proper foothold especially amongst the high yielding corporate market segment out of the country. 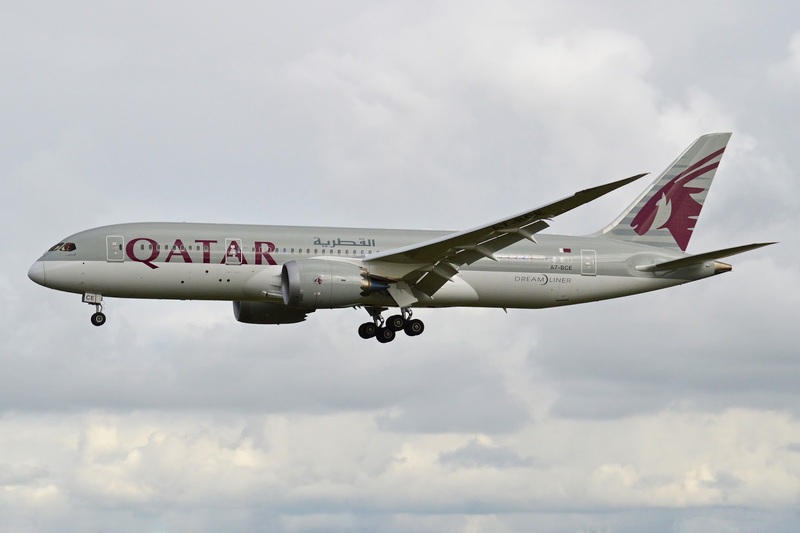 Currently, QR operates a daily nonstop service from DOH to ZRH using a B788, however effective 17SEP, frequencies shall be increased to 11 weekly nonstop exclusively operated by the A350-900. 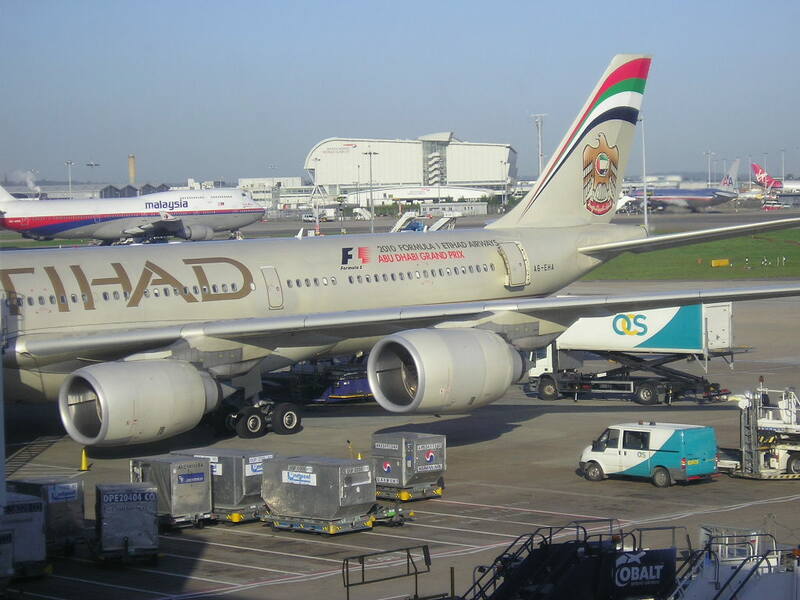 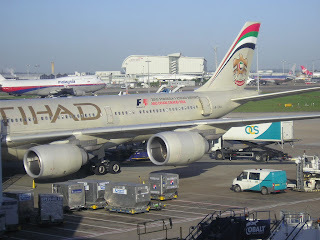 Etihad Airways has officially announced that will be boosting its presence in India by adding more frequencies to Bangalore and Calicut from the on set of the IATA S17 season as demand to the GCC region in particular continues to surge from South India. In addition, the carrier confirmed adjusting capacity based upon demand projections for its Middle East services during this period too. 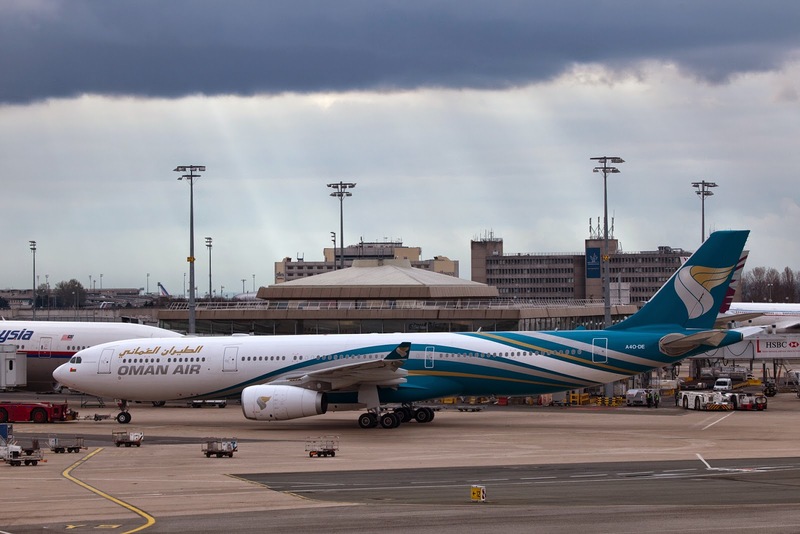 Oman Air has officially published on sabre its expansion plan for Pakistan as a result of it receiving additional bilateral access to the country.